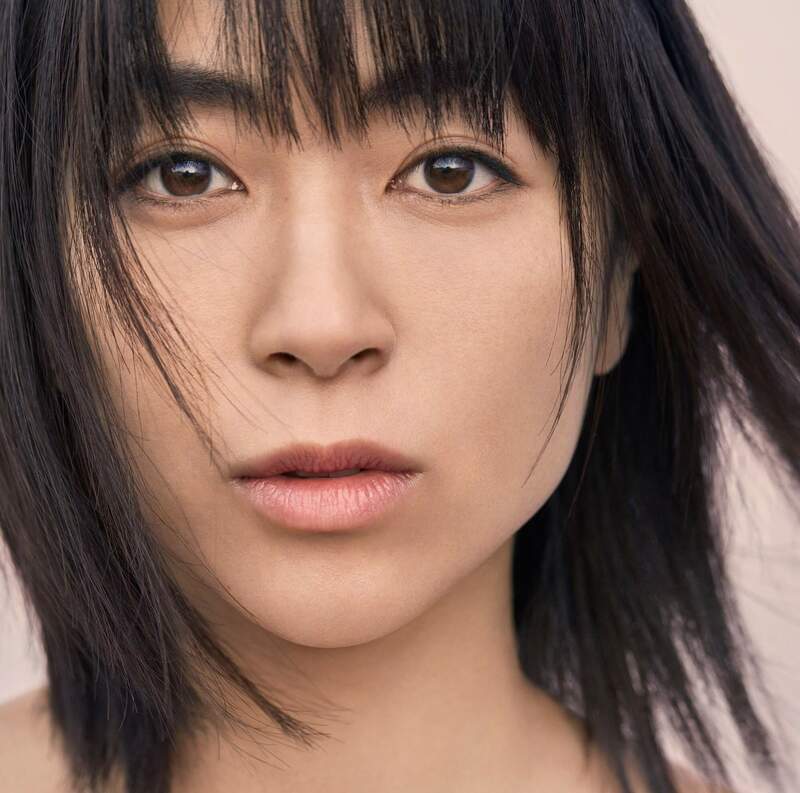 Hikaru Utada is the talk of the town right now, with a concert tour in the works for the first time in almost 12 years, as well as the release of her seventh studio album Hatsukoi. Her first digital song release of 2018, Play A Love Song, which was used in a commercial for Suntory’s Minami Alps Sparkling beverage, dominated the charts in Japan and overseas. Riding high on strong sales, the singer has announced a new tie-up song. 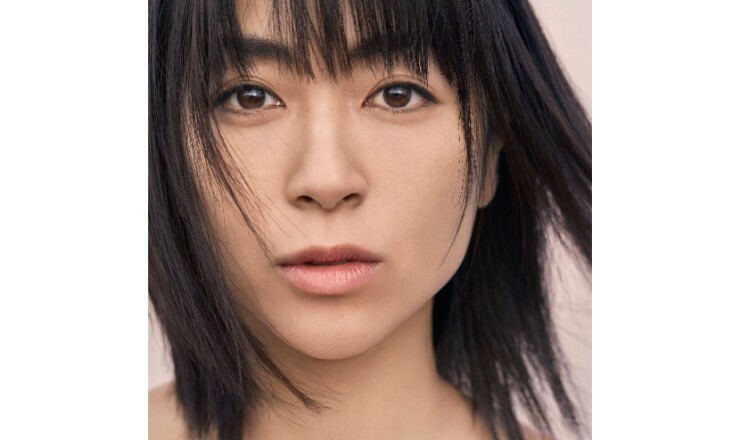 Hikaru Utada‘s new song Good Night will feature as the main theme song for the upcoming anime move Penguin Highway set for release on August 17. The song will be included in the singer’s forthcoming album Hatsukoi which will hit shelves on June 27. This is Utada‘s first anime movie tie-up track in six years, following from her performance of Sakura Nagashi for Evangelion: 3.0 You Can (Not) Redo in 2012. 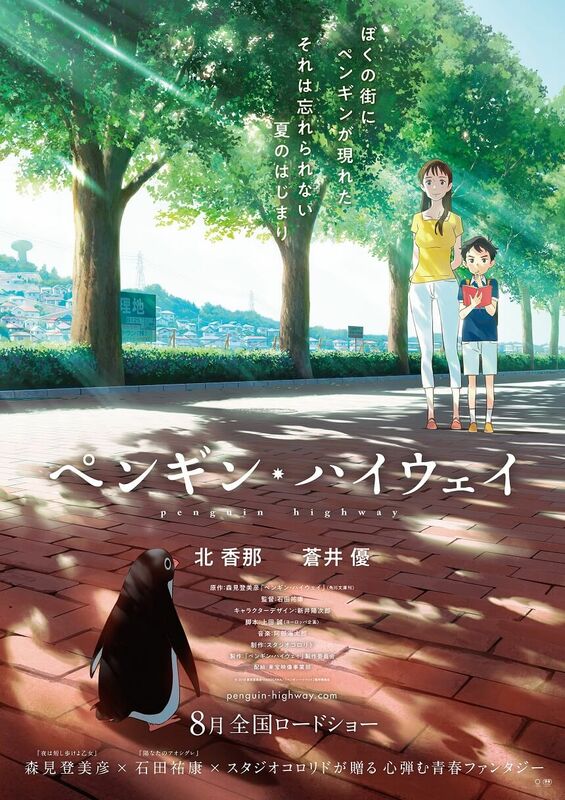 An edited version of the new song can be heard in the trailer on the official Penguin Highway website. The trailer will also sequentially hit theatres across Japan. The CD cover for Hatsukoi (pictured above) and its contents have also been made public, so be sure to check those out too! *Comes with application card to enter a lottery draw to win tickets for the 2018 concert tour.